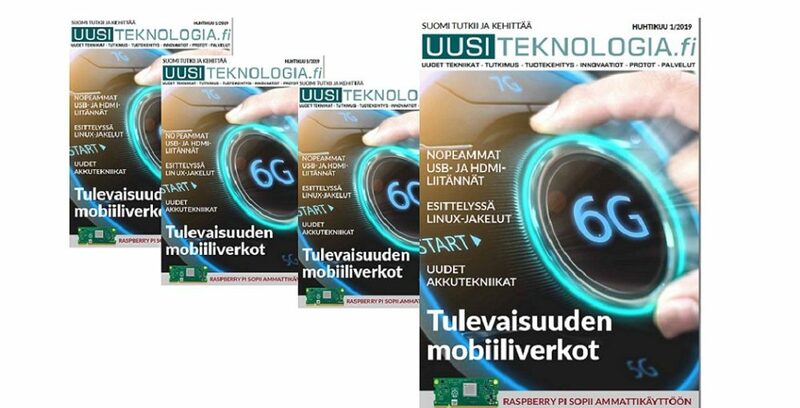 Uusiteknologia.fi is new Finnish language electronics and technology professionals magazine. In the newest issue have written articles on four topics (text in Finnish with short introduction in English). The new number has been published as an electronic magazine that looks like a regular printed magazine. I have written to the magazine on several topics: There is my article on Linux operating systems. I have also written an introduction to USB 3.2, upcoming faster USB4, HDMI 2.1 and MIDI 2.0 interface solutions. There are also plenty of new products and news reports on what’s happening in the industry. You can find links related to articles at links page.